Are you a woman of color zinester in PDX? 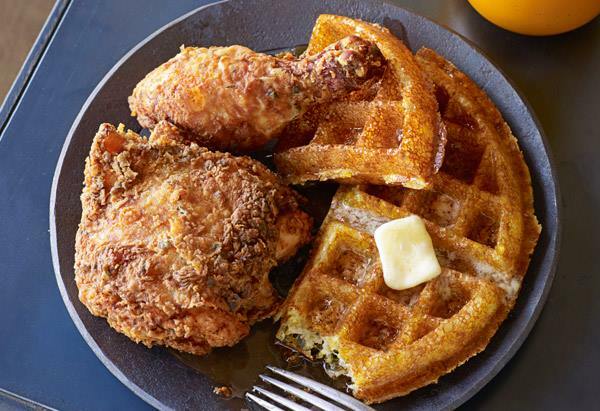 Join the Women of Color Zine Workshops for chicken and waffles at Po’Shines this weekend! Bring your zines and a taste for soul food! !